We’ve created a little nook as a wee bit of a teaser for the next few The Collaborative reveals. We are leading up to the Kamers|Makers Autumn show at St David’s Marist Inanda and we have an amazing product range lined up and have included some of the brands in the next few reveals. 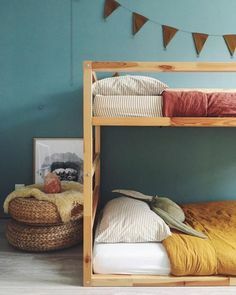 “The definition of a nook is a part of a room which is separate from the rest of the room, or a secluded spot.” We all have a spot in the house or even a room that is dedicated to a single activity or person. We have created a reading nook and a baby nook. 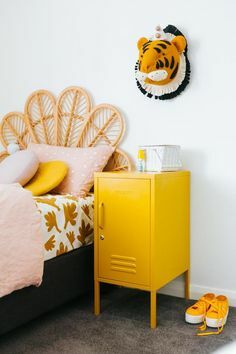 This area does not have to be a completly separate area in the home but just a small area dedicated to reading or baby activities, and can easily fit into the decor of the rest of the house. We are going in a more of a contemporary direction decor wise, but can easily be adjusted to suite your style. The Cherry dot Studio Slouchy is a perfect accessory for any reading nook. 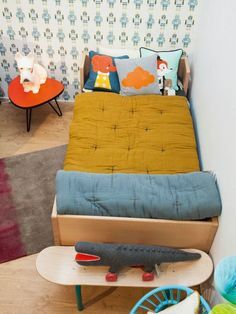 Add in some pretty La Fede soft toys and a baby gym and you can keep the kiddos busy for hours. In smaller homes we are not always able to have full baby rooms or dedicated play areas so having items that you can incorporate into your decor is a win. The Amavi Moses baskets are so stylish and even more practical. We would love to hear your thoughts on our latest room reveal. If you want your brand or product featured on one of our style sessions, please join our brands mailing list HERE OR send us an email at thecollaborativesa@gmail.com. Next post How can you use your high contrast dangles?